Photo Credit: Timothy Saccenti/RCA RecordsMiguel has yet to release the official track list for his upcoming, third album, Wildheart, but we already know of one famed hitmaker who won’t appear on it. Back in April 2014, Miguel logged studio time with DJ Premier, however their collaboration won’t appear on his upcoming effort. 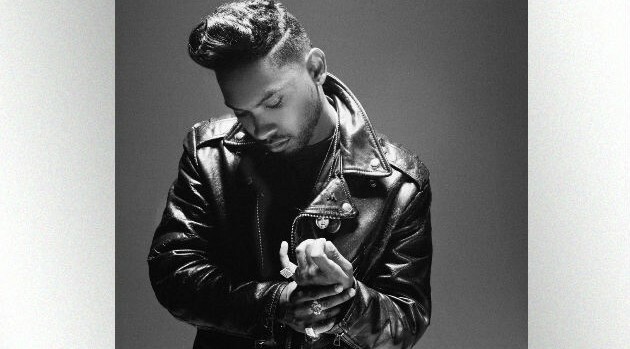 Luckily, Miguel hints that fans may hear the song some other way. “I think we’re gonna find a really good way to put it out there,” he says. Wildheart, the follow-up to Miguel’s breakout 2012 album Kaleidoscope Dream, arrives next month.